How Can You Benefit From A SLAP Private Coaching Session? Work with a USAT Certified SLAP coach on a sport or skill that has been holding you back. Examples include transitions, bike corners, etc. Let us help improve your comfort and confidence in a sport where you are nervous. Examples are swimming in open water, clipping into your bike pedals, etc. The SLAP Coaches can find one or two small things for you to work on that can lead to faster times. 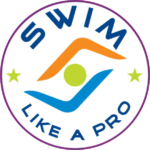 Examples are running form, open water skills, etc. 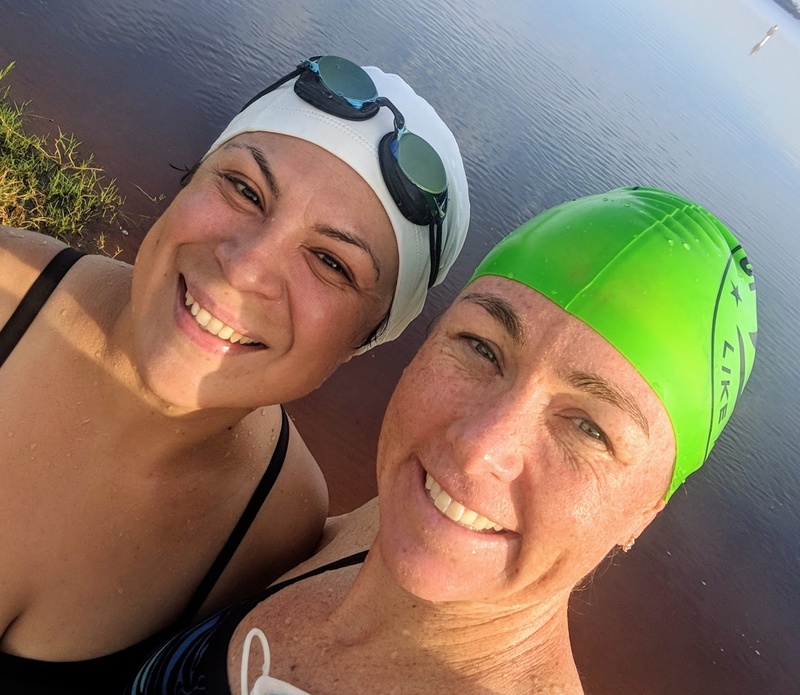 If you are new to one of the sports in triathlon, a SLAP Coach can help you master the skills involved with cycling, running, and transitions. Ready to Schedule a Private Session? Don't hesitate to drop us a message and get in touch about setting up a private coaching session. We will get back to you ASAP and connect you with the best coach to meet your needs!